A coloring and activity book for all ages! 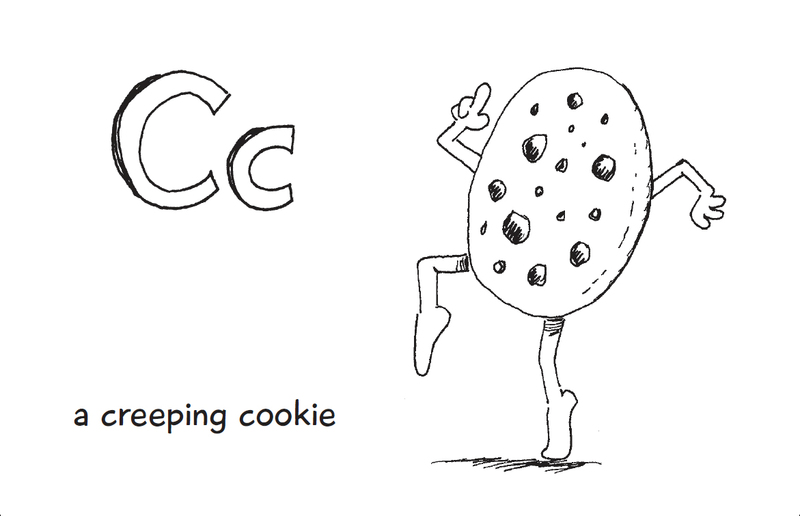 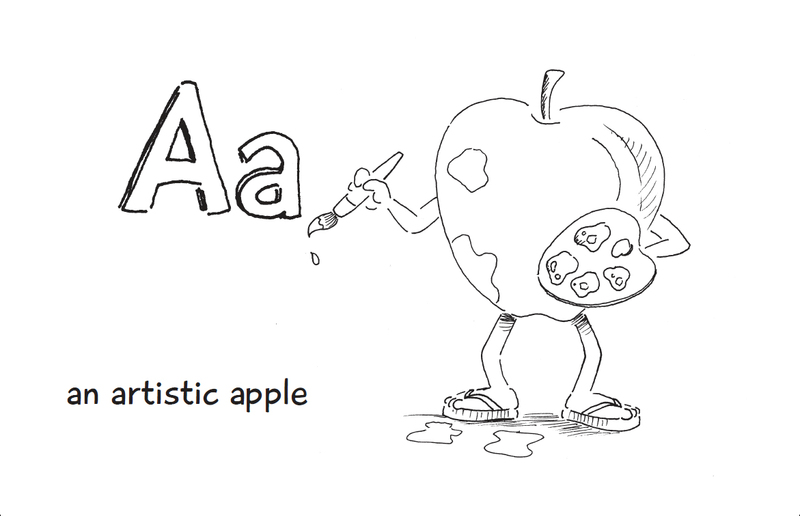 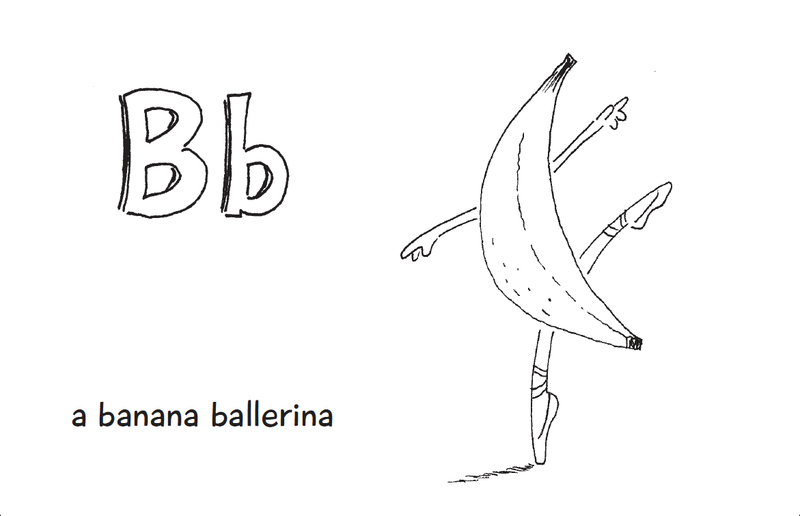 Featuring frolicking foodstuffs depicting the alphabet for you to enjoy! 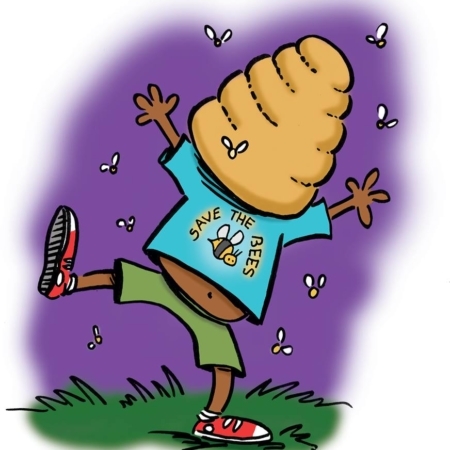 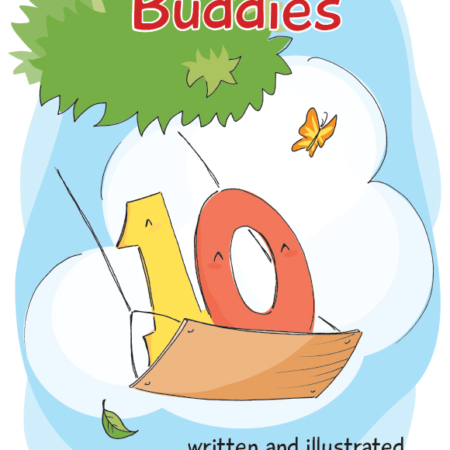 This whimsical book will charm and tickle your child and your inner child. 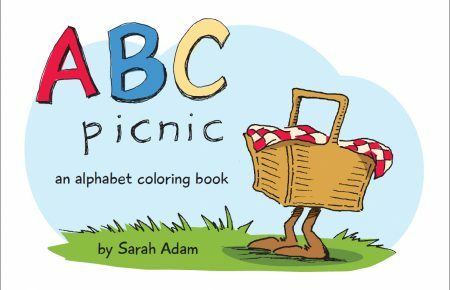 ABC Picnic is 36 pages, measures 8.5″x5.5″ and includes facts, recipes, puzzles, and room to create your own ideas!